Planted in tub on patio to protect from Scottish winter. A very beautiful flower, rather lax stems, very healthy and now in bud for this year. This is a tall thin Camellia and now that we have it properly supported, it looks good and is in bud and hopefully will thrive on our patio. Was a bit disappointed in the size but it did actually flower and is now double in height. Was very healthy and perfect for my shade bed. Thank you for good service. 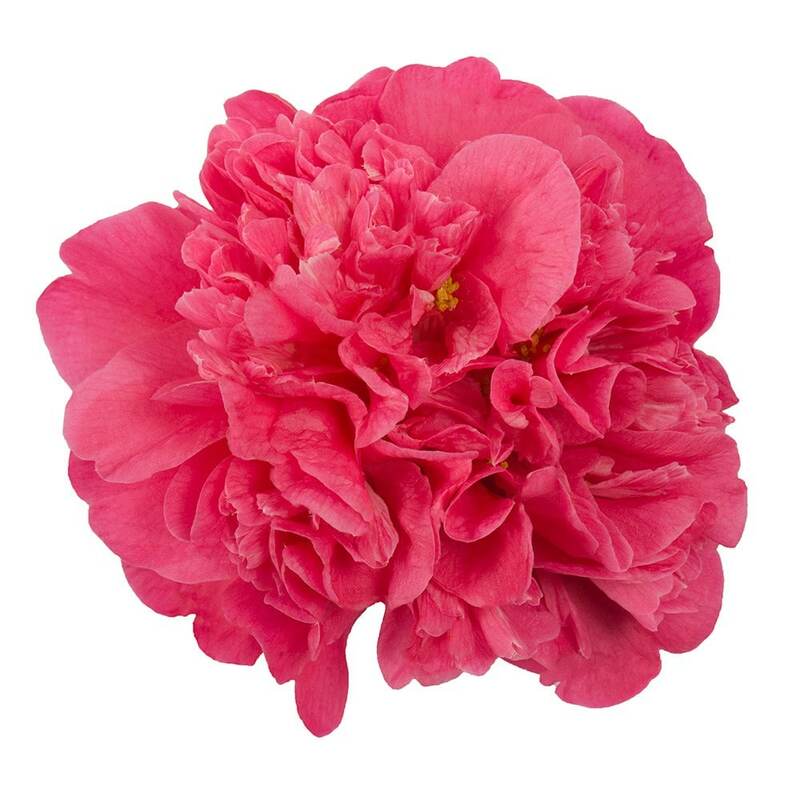 I have used this company many times and all plants have arrived healthy and well packaged. 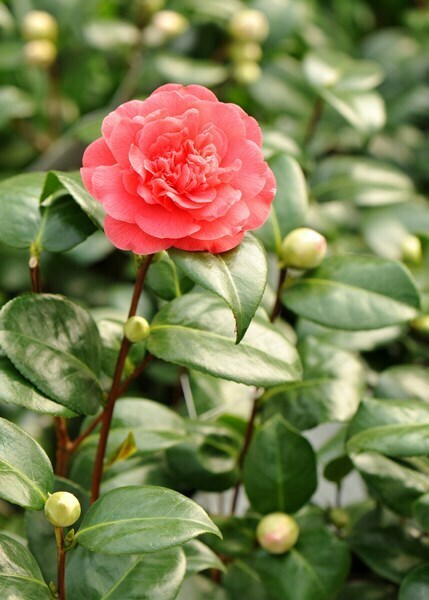 Hello there Really camellias are acid lovers so a PH 7 soil is right at the top of the scale tipping into an alkaline soil. If you have the option I would grow it in a container with an ericaceous compost. I have just taken delivery of Anticipation, Donation, and Desire in their 3 litre pots. I intend to plant these in separate pots on the patio and would like to know when I replant them, the size of pot, and which type of pot, i.e. plastic, terracotta, etc. is preferable. They are in my conservatory at the moment and I would also like to know when it is safe to put them outside. I am in Lincolnshire, it's cold and blowing a gale today!